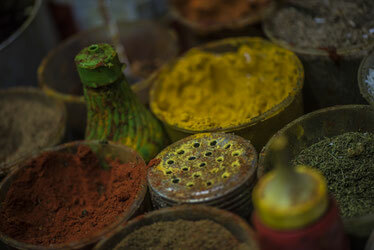 Paul, Monu and the team welcome you to a trip to India - on your taste buds!  Paul has had over 25 years in the hospitality industry and together with Monu decided to pool their combined experience together to create The Indian Café. A restaurant famous for its quality cuisine, warm ambience and friendly service. Moving from India in 1990, Paul managed restaurants in Auckland, Christchurch and Invercargill before settling in Nelson and for five years running the hugely popular Harbourlight Restaurant. He has always striven to create the best in dining for the restaurants and hotels he has worked with. After 25 years in the hospitality industry he has learned not only how to bring together the ultimate in food but how to ensure his customers have a great time as well. Monu moved to NZ in 2000 and started The Indian Café with Paul in 2002. Monu compliments Paul's hospitality expertise with her warmth and exuberance, putting customers completely at ease as soon as they arrive. Monu exudes creative flair and loves to bring an authentic Indian aesthetic to your dining experience. The third integral member of The Indian Café team is Bobby, the head chef. Since day one of The Indian Café, Bobby has lead the kitchen team to create consistently superb Indian cuisine. He brings an enormous wealth of experience and some of the very best (and top secret) recipes you will ever have the joy to taste.